Flatstack - EdNavigator is an app that helps families give their children a great education. EdNavigator is an App which helps families to give their children a great education. 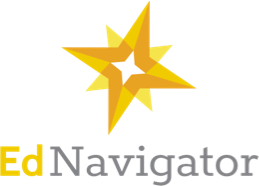 Every family working with EdNavigator gets personalized, practical educational support from highly skilled Navigators who can help them to find the right school, they also understand their children's learning progress, support learning at home and protect their children's educational needs. To ensure a simple and secure communication between Navigators and families, we have created a chat room where you can attach test results and training materials. 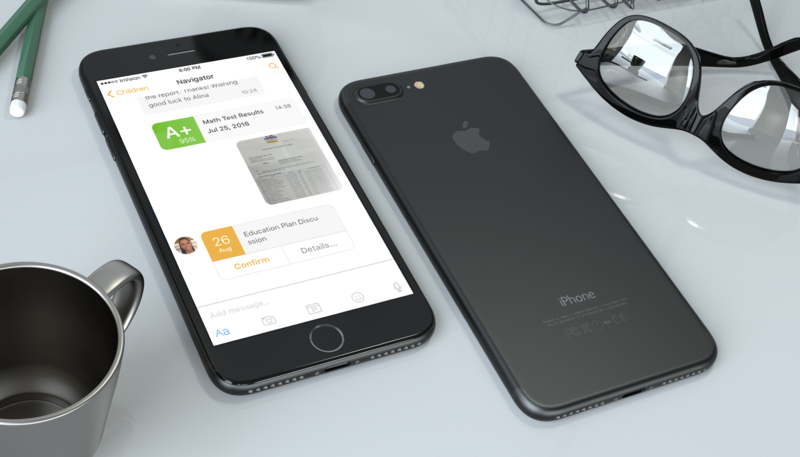 All this information can be found in a special section of the App. 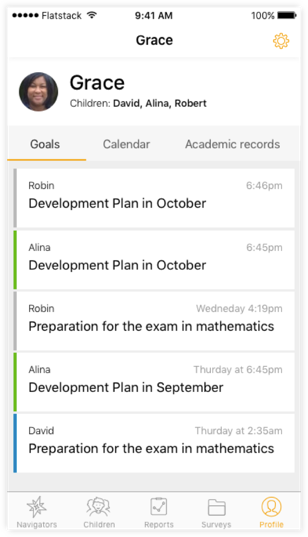 The App creates and updates reminders for important school events and deadlines which were indicated in the calendar. You can compose a curriculum, set deadlines and track the children's learning progress. 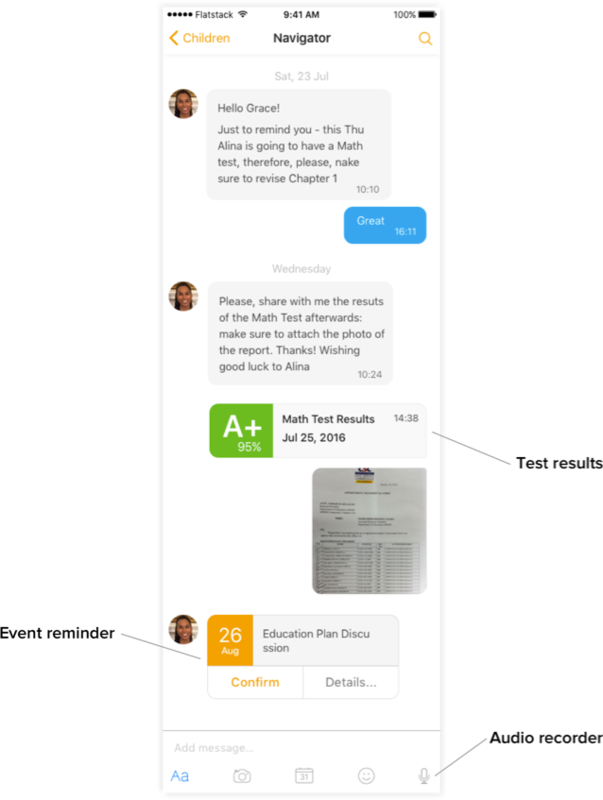 Thanks to the work done, the App gives parents the confidence they need.